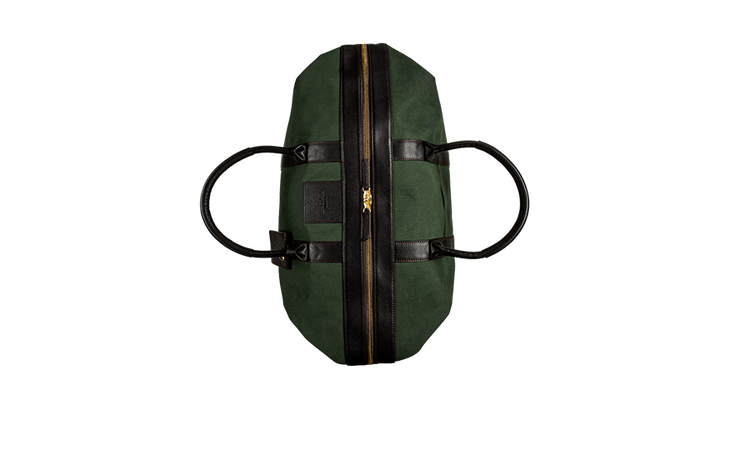 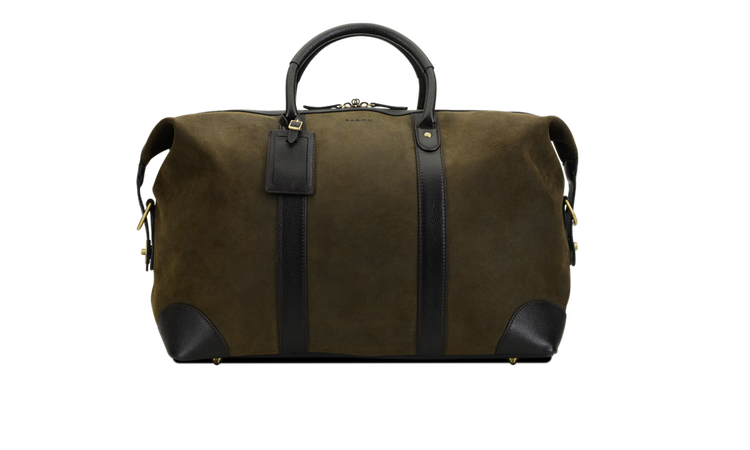 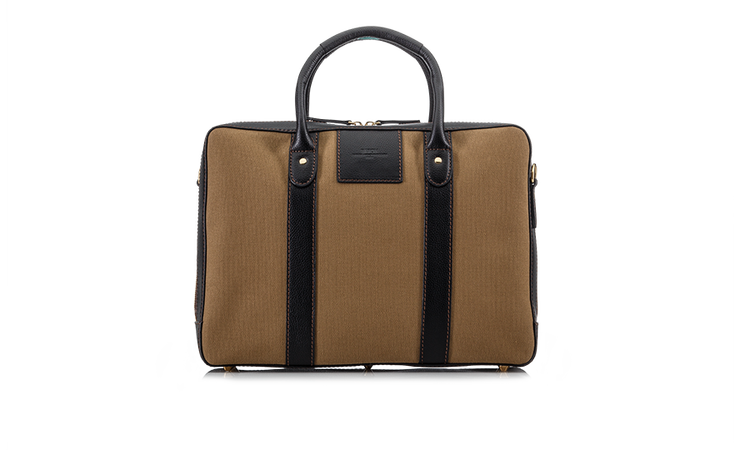 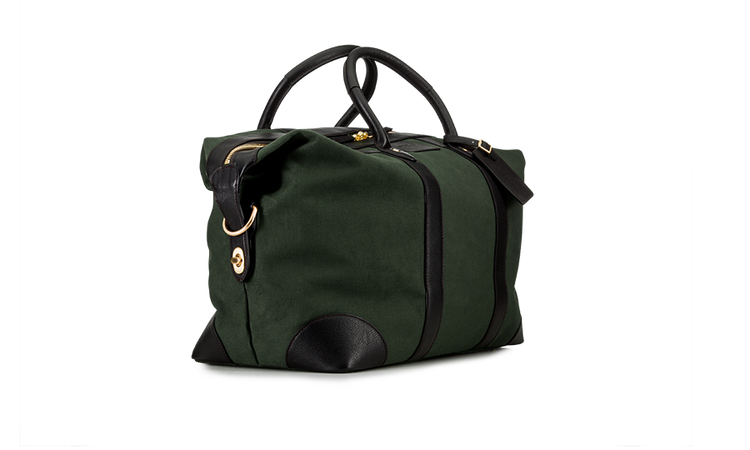 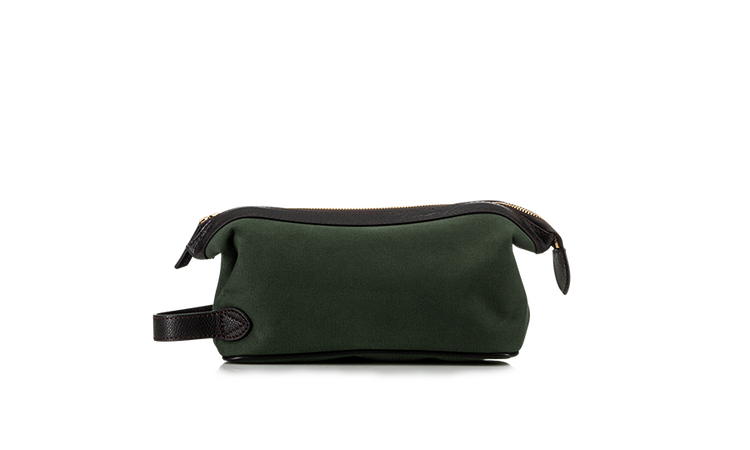 The classic Weekend Bag is the perfect bag for the weekend trip, in fully lined green canvas with dark brown leather trimmings. 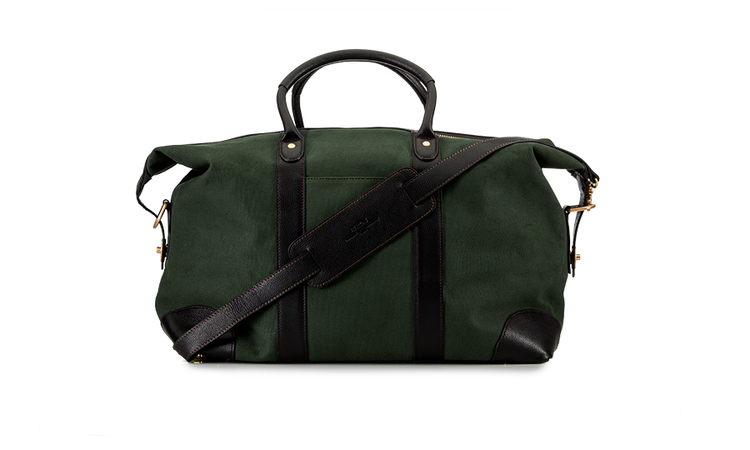 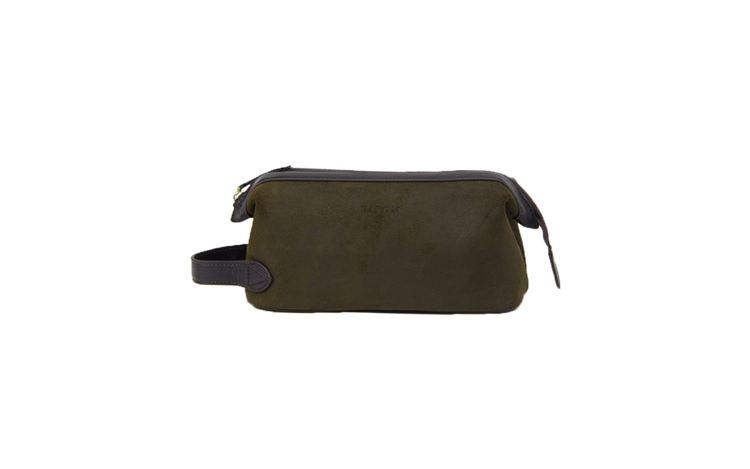 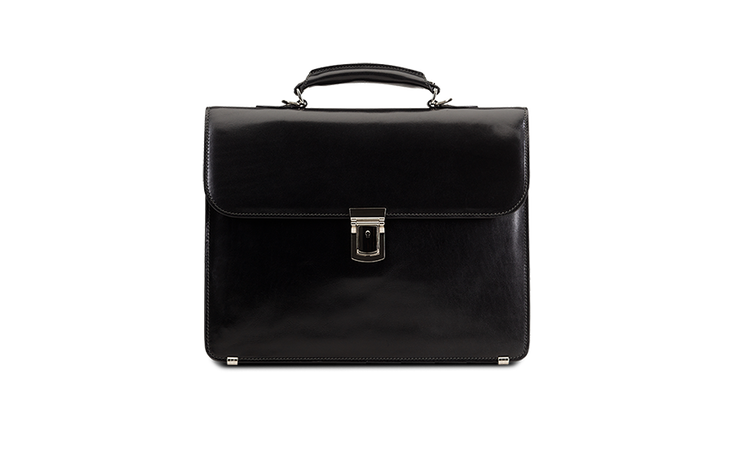 Featuring an interior zip pocket and shoulder strap. 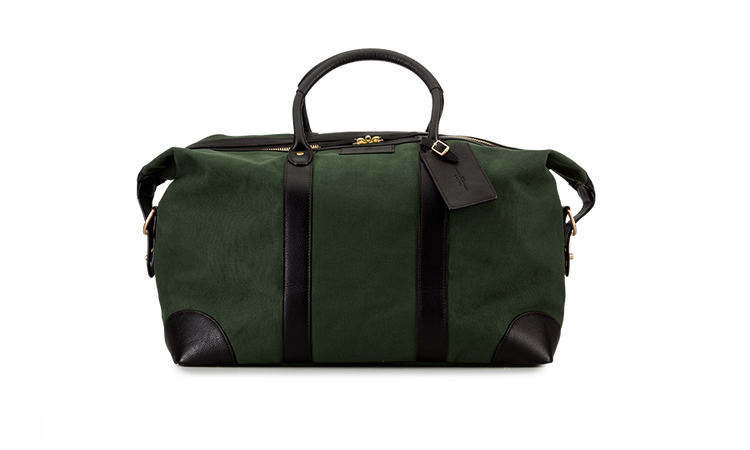 Approved as carry on.